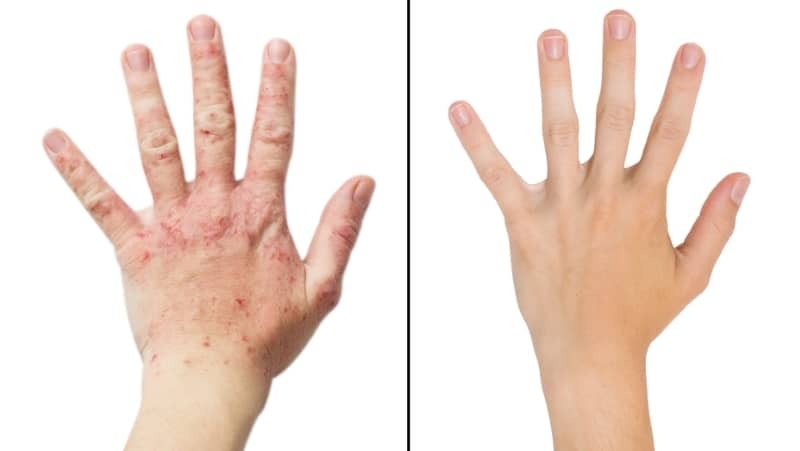 What about psoriasis self-care and prevention? Protect your skin from the sun during PUVA therapy or if you’re taking retinoids (Soriatane or Tazorac). What else can I do to improve my skin? Take care of your whole self. To keep your immune system calm and less likely to trigger skin cell overgrowth, follow the basics of good health. Get enough sleep, eat a balanced diet, and drink plenty of water. And avoid cigarette smoking, which can be a psoriasis trigger and overall health hazard. Reduce stress. Stress is a trigger for many people with psoriasis. While there’s no way to eliminate stress altogether, there are many ways to manage it, such as meditation, counseling, or exercise. For managing the stress of psoriasis itself, consider joining a support group.